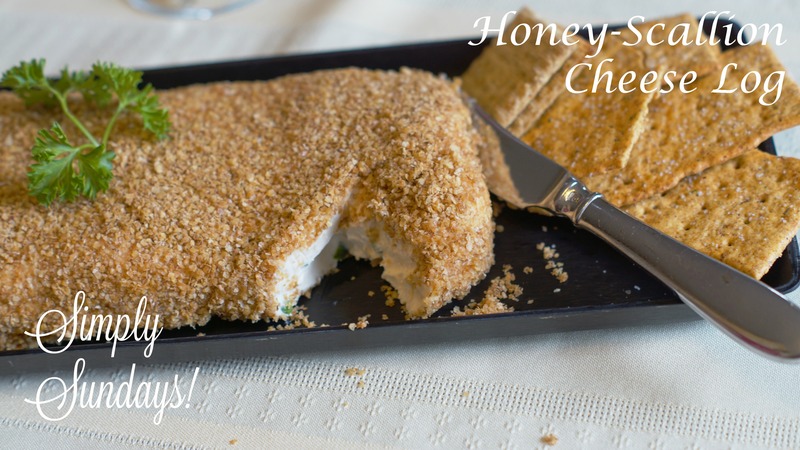 Honey-Scallion Cheese Log – Simply Sundays! It’s one of those recipes that you try and can’t imagine how 4 ingredients can taste this good! We thought it fitting that she should make this Honey-Scallion Cheese log to share with you all! Presented by Doris herself! Invite the Honey-Scallion Cheese Log to your next party! Hope this is a hit at your party!